Windows 10 Taskbar is highly suitable for gaining multi-tasking abilities. Windows 10 Taskbar brings you the options to run shortcuts and icons suitable for every running App. Windows 10 Taskbar is filled with lots of useful functions and one of the best is the Cortana. In fact, it is much convenient to search in the Windows 10 without any worry. It is also much more convenient to create the virtual desktops in the Operating System then switch using the taskbar called as “Task View” icon. Windows 10 taskbar has the old style start menu so that the users could ultimately use it accordingly. Unlike other Operating System, Windows 10 helps you to easily customize Taskbar according to the liking. Recently many number of Windows 10 users have suggested that windows 10 taskbar not working bringing the annoying problem to use the operating system. Are you facing these kinds of problems, Windows 10 taskbar working after updates, Windows 10 taskbar auto hides, Windows 10 taskbar is missing, Windows 10 taskbar is not hiding, Windows 10 taskbar is not responding or Windows 10 taskbar doesn’t work properly. 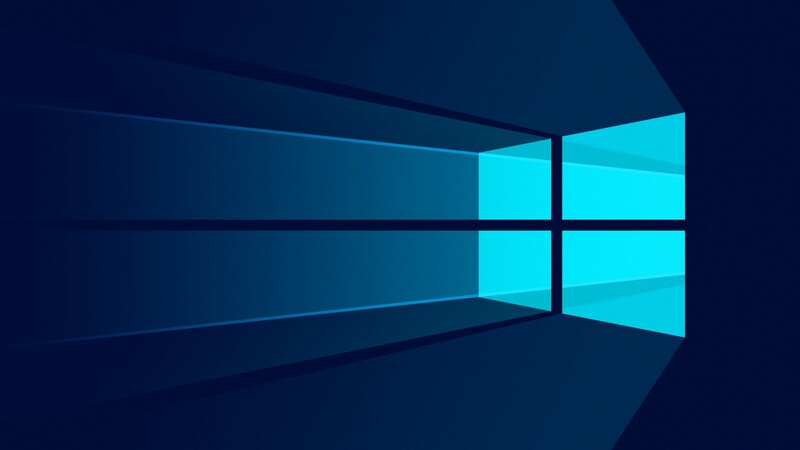 With many types of errors are occurring in the Windows 10 Taskbar, it is necessary to find the working solution to improve the performance of the Windows 10. When the Windows 10 Taskbar is not working properly, it will be difficult for the user to open the Apps in the system. Start button or the [Windows] key on the keyboard would be also difficult to solve the issues. Some users also states that the Search box freezes when the Windows 10 Taskbar Issue arises. Here are some of the features of steps that you can use to fix when windows 10 taskbar not working properly. System scans the whole process and it will take some time and ends with one of three results. Re-registering Taskbar with the Windows Powershell would be a great option when you found that the Windows 10 Taskbar has stopped working. Re-Register Taskbar method works perfectly for all the Windows 10 users and you can instantly do it ultimately without any hassle. Find all the type Windows Powershell in search box on Windows 10. Copy paste below command in Windows Powershell Box. Right click on the Powershell window then copy and paste the given below lines on Powershell window. I hope any of fix will sure work for you.